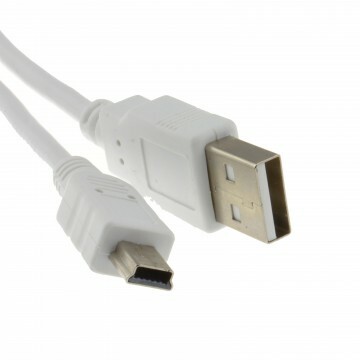 Unlike some cheaper makes of the micro cable available on the market our kenable range of micro cables are made from 24AWG (High Grade Copper) so offer faster charging for your device. 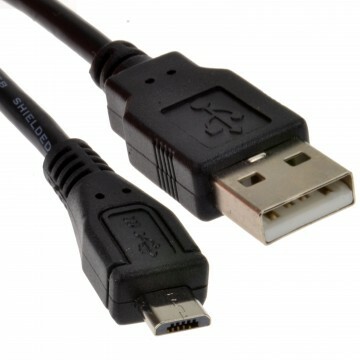 This cable also has a ferrite to eliminate interference from devices or near by power sources. 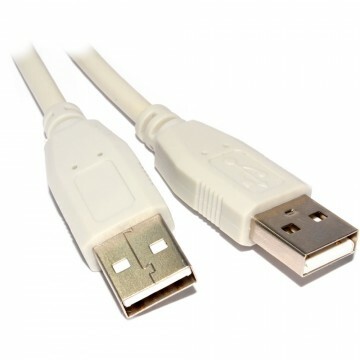 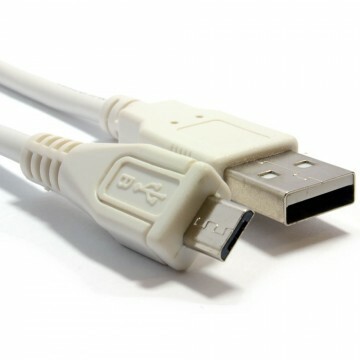 The cable is also ideal for transferring data from and to devices (usually by connecting to laptop or PC) the 24 AWG cable offers a more reliable transfer.